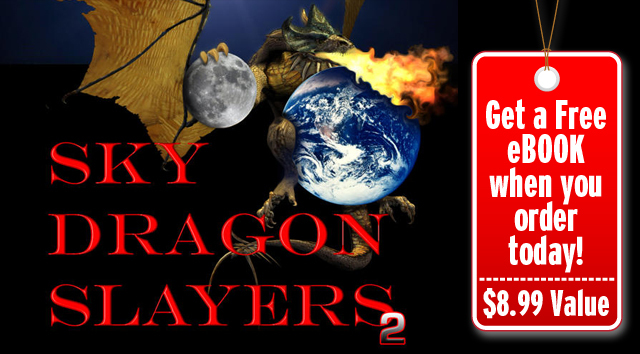 If you want to read the latest expose’ on the anthropogenic global warming scam I’d recommend that you visit http://www.slayingtheskydragon.com and order your copy. For those who want real books you can order from UK here, and from US here. Why is Slaying the Sky Dragon not available exceot for the Kindle? I want a paper copy. If I press your order button it just takes me to Amazon that has only the one version. I am checking into this and will replay as soon as I find out what’s going on. Thanks. “Slaying the Sky Dragon” – Will have to read when I get the time. 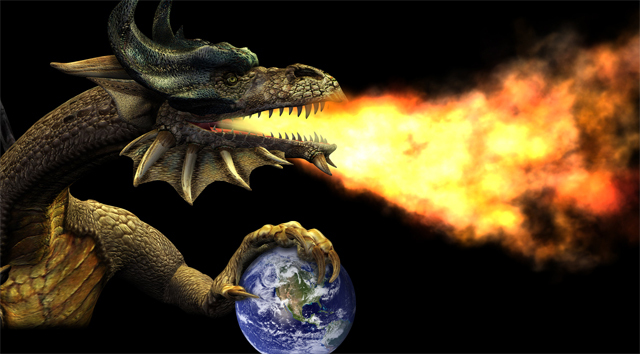 To beat the AGW – We need St. George.